Today, e2e Recruitment launched a Jobs Portal on our Facebook page, powered by Indeed. You can now visit our Facebook page, view and apply for our advertised roles by clicking on the Jobs link. We also advertise our roles live on our Facebook feed, so like us today and have the roles pushed to your Facebook feed in real time. 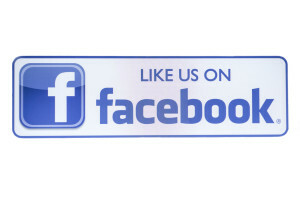 Checkout our Facebook page today!! !